2018 Rolls-Royce Phantom Leaks Via Brochure? According to the website that has posted the adjacent images, Rolls-Royce will introduce the Phantom VIII in a week from Thursday, on July 27. 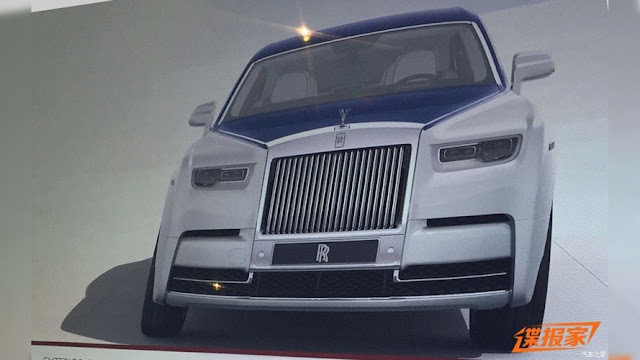 0 Response to "2018 Rolls-Royce Phantom Leaks Via Brochure?"